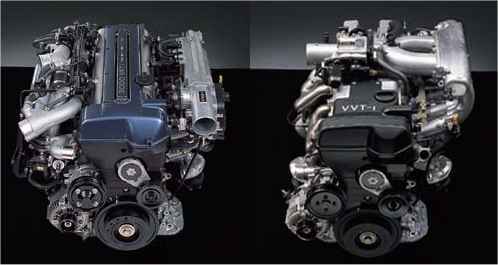 While I had a stock engine and ECU I really strugged to find much information or tools to scan the 2JZGTE VVTi engine in my supra, standard OBDII tools did not seem to work. Some guys had tried and failed or got mixed results. I did find a guy in the UK that found out how, but it seemed one of his friends was a Toyota Mechanic and had access to an expensive scanner tool which wasn’t an option for me. It now seems like there is a cheap solution for reading the protocol; Thanks to Muzzytt on supraforums.com.au and Konrad on mkivsupra.net for sharing this information around on the forums.